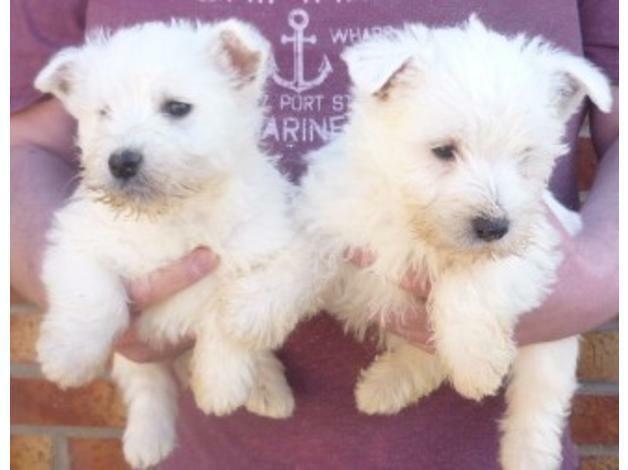 superb quality westie pups for sale. vet checked and had first vaccination. microchipped and wormed up to date. 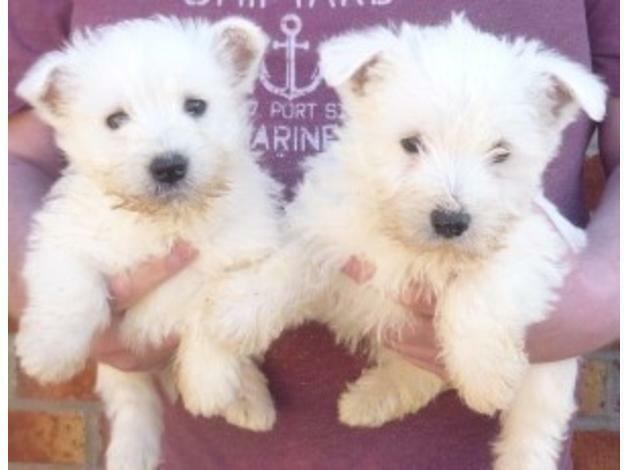 come with kennel registration documents and pedigree.